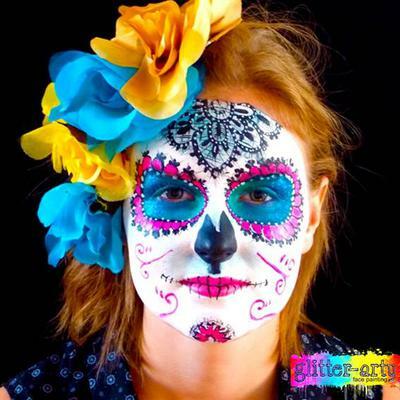 Glitter-Arty specialises in professional face painting entertainment for your special event with the aim to create enjoyable lasting impressions. 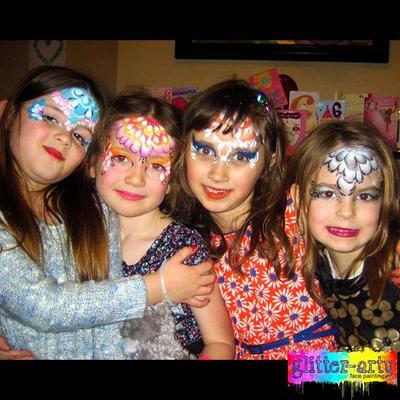 We cater for birthday parties, fun days, corporate events & any celebratory occasion for children and adults. 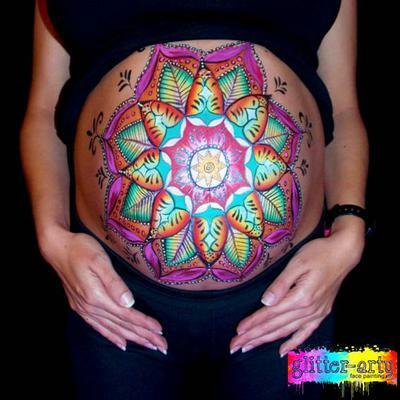 We deliver high quality and creative artwork and can create designs based on your theme, branding or brief. It’s a priceless experience watching a face look into the mirror once painted and we aim to get this response every time! Our adult eye designs are striking, fun and a definite crowd pleaser! 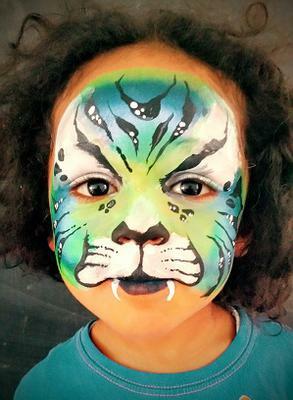 Glitter-Arty Face Painting has delivered for many prestigious corporate clients, we aim to enhance your event and impress your guests with our professionalism. 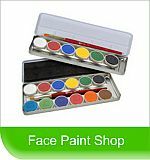 Glitter-Arty artists are CRB checked, covered by public liability insurance and stringently follow health & hygiene standards.